Mr Tanabe and his model. As I know there are four looks which are the latest trend in Tokyo which are Shibuya Girl, Harajuku Girl, Akihabara Girl and Yokohama Girl. Shibuya Girl brings some confident and cool look followed by Harajuku Girl which brings pop and sweet look. As for Akihabara Girl, it brings dolly and natural look and Yokohama Girl brings fairy and elegant look. Mr Tanabe was so kind enough to teach all of us on how to apply the eyebrow as you guys know that eyebrow is the hardest part to be applied. 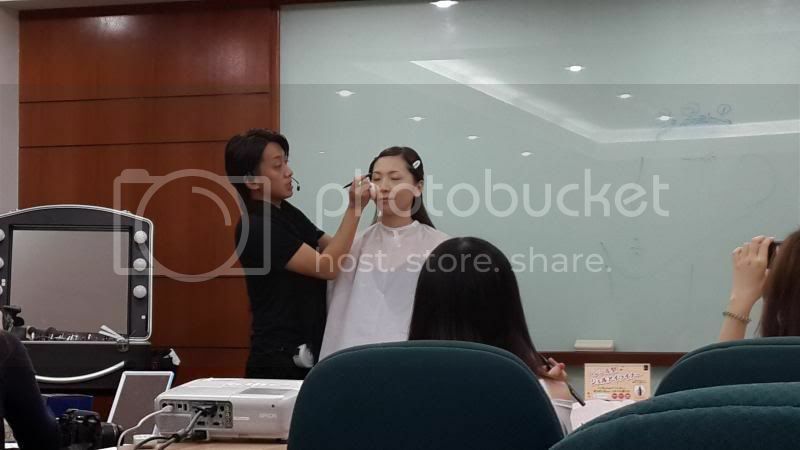 Mr Tanabe helped Calista to apply the eyebrow. 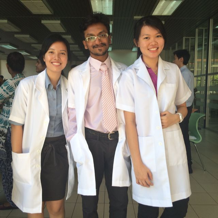 Mr Tanabe later taught us on how to apply eye shadow. 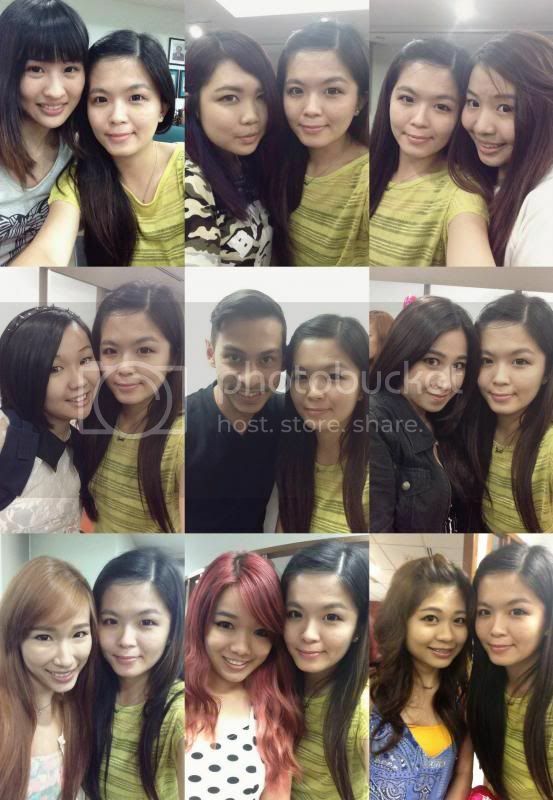 When I first got hold of the eye shadow, I was telling myself, “This is the eyeshadow? 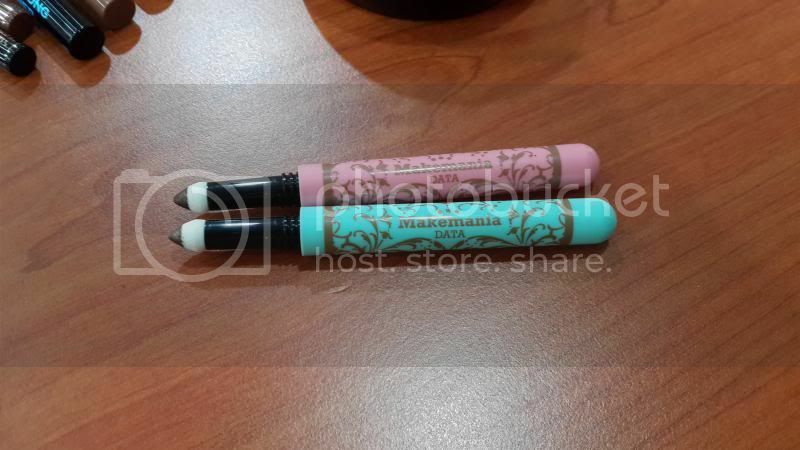 How come it look like a pencil to me?” This Makemania Data Gradation Tip Shadow which comes in Bronze Brown and Light Brown. 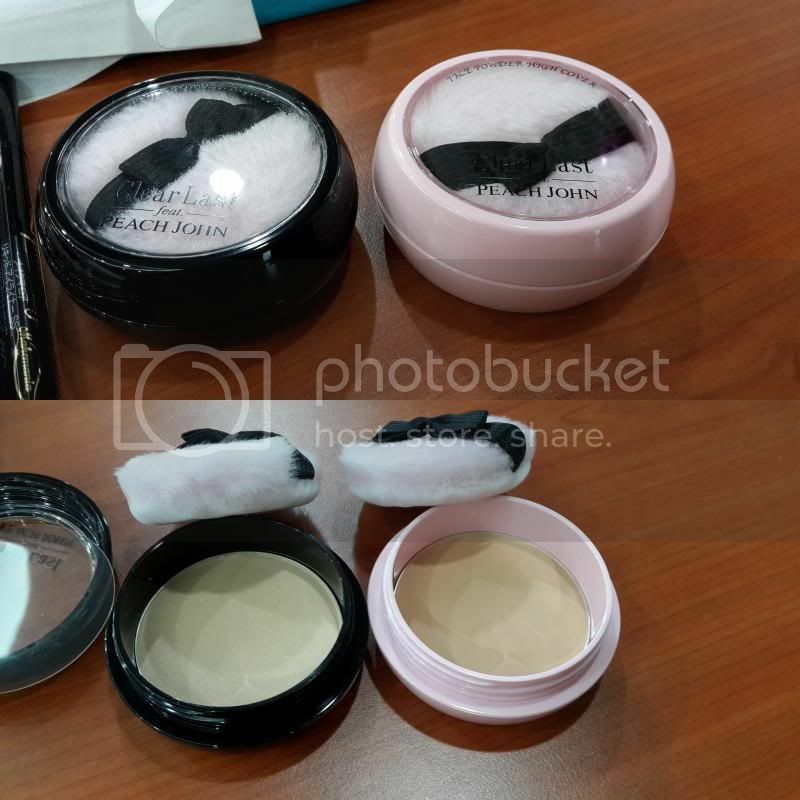 To apply this eye shadow (using the pink colour), start it from the edge of the eyes to create this Harajuku girl look and apply it evenly on your eyelids. After that, apply on the lower lash line to create the pop and sweet look. 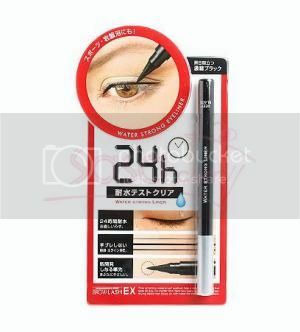 Next one is the Makemania Data Pencil Gel Eyeliner in Jet Black and Deep Brown. Gel liner normally comes in bottle form and this is my first time seeing gel liner in pencil form. This would be a great gel liner as I just apply at any amount of gel liner I like by twisting it. 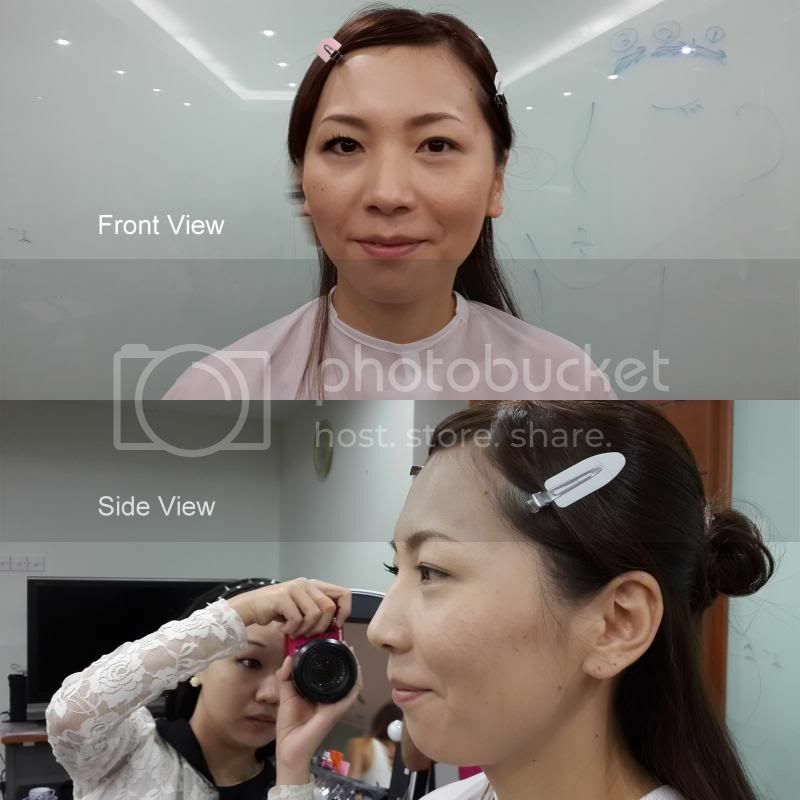 To create this Harajuku Girl look, draw a very thin line close to lash line and pull the line downwards. 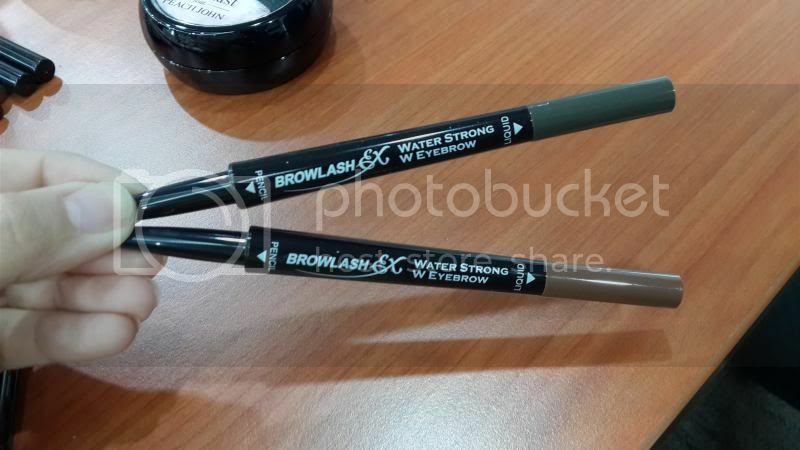 Now here comes BCL’s best-selling waterproof eyeliner which is Browlash Ex Water Strong Liner. 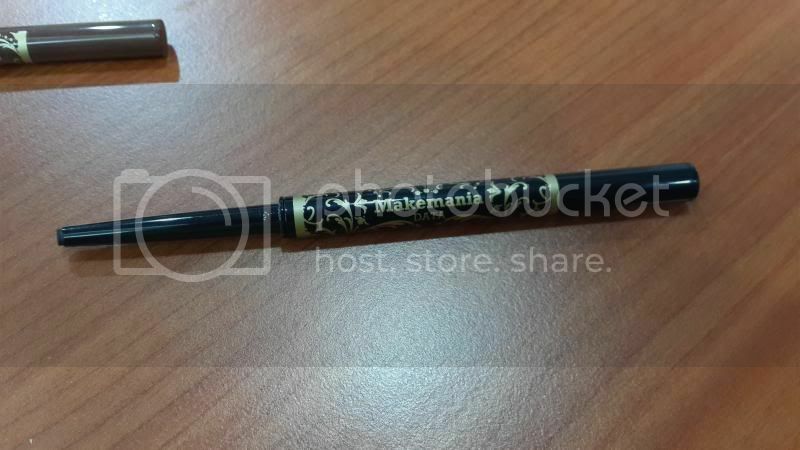 This eyeliner can last up to 24 hours without smudging. 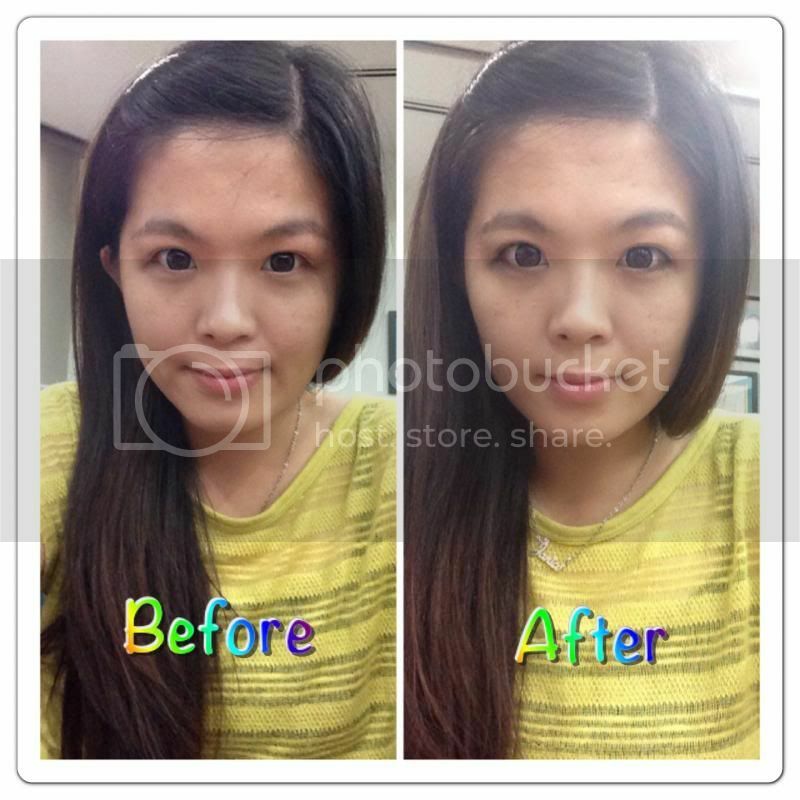 *thumbs up* To darken the line drawn using the gel liner, use the liquid eyeliner. It will make the eyes look bigger. 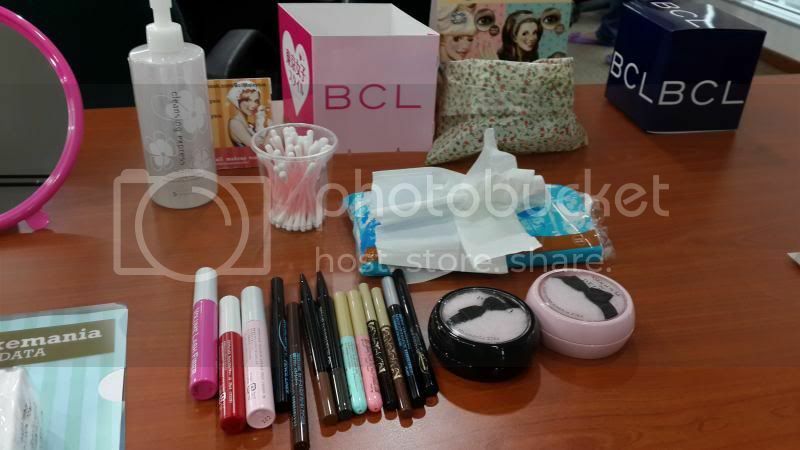 One my favourite product from BCL is their mascara. To own long eyelashes, we need three steps using the Browlash Ex Mascaras. 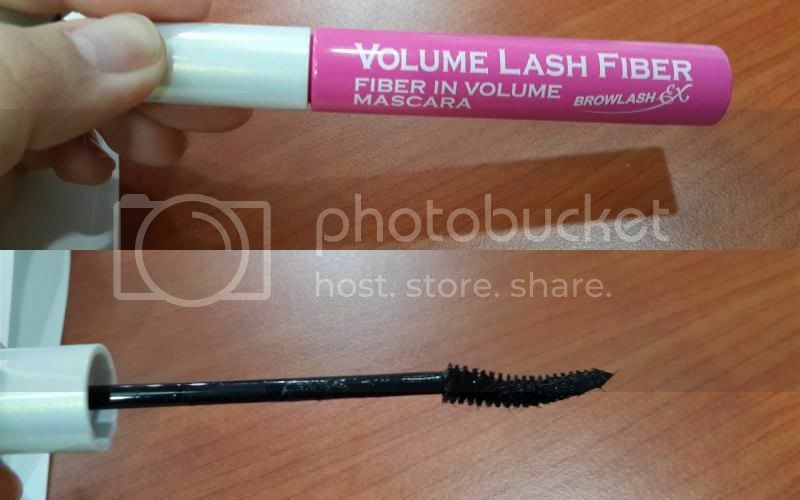 The first step is the Browlash Ex Volume Lash Fiber which creates the volume up to 200%. 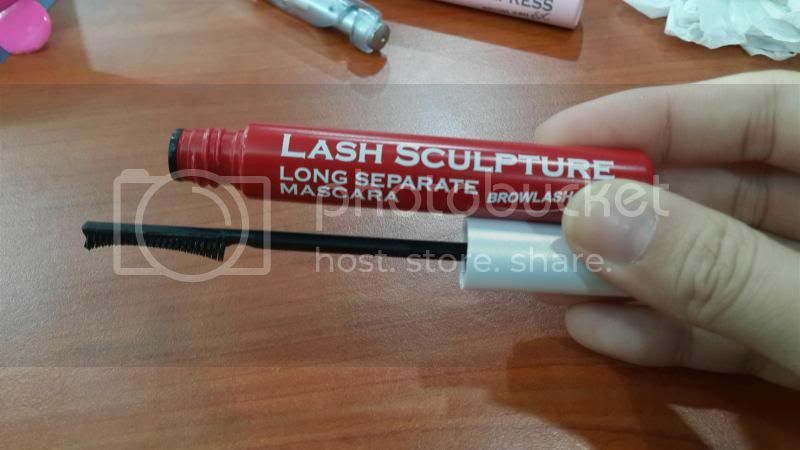 Next step is the Browlash Ex Lash Sculpture which has a unique comb that can separate the eyelash as you brush along and at the same time it works miracle by extending the eyelash even longer (up to 130 % long). 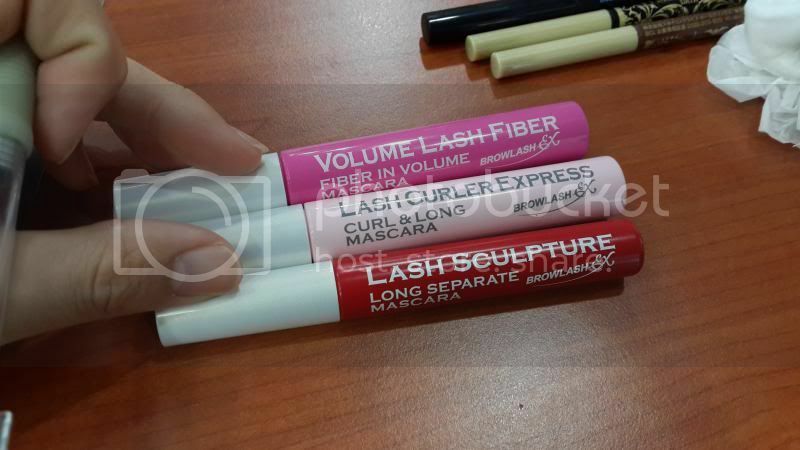 You can actually see the different in the lashes after applying these 3 mascaras. You can see the difference in the eyelashes after the mascara application. 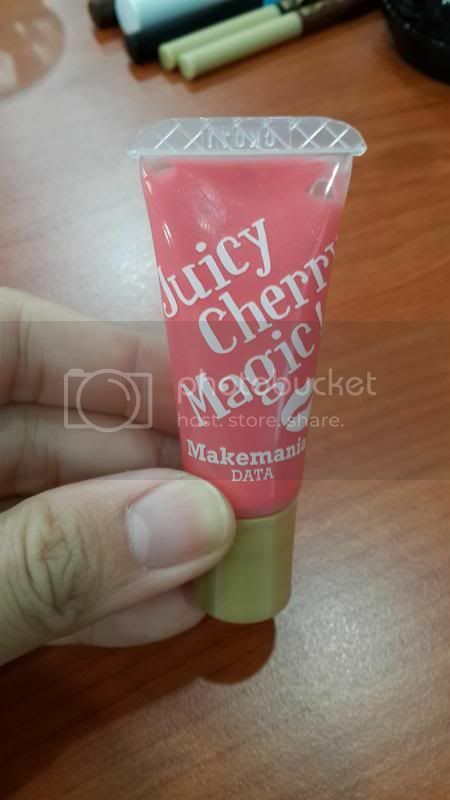 After that, Mr Tanabe finish up with the blusher and lip gloss to complete the Harajuku Girl look. Taadaa!!! 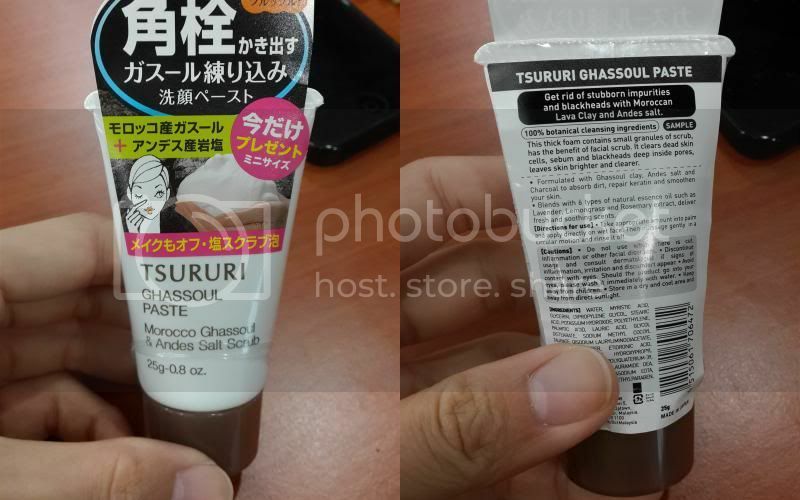 Another awesome invention product from BCL is their Tsururi Ghassoul Paste. This paste acts to remove clogged pores, grease leaving skin smooth, bright and beautiful. Ghassoul (Moroccan lava clay) and Andean rock salt, and charcoal absorbs dirt and grease from pores effectively and naturally and also contains 6 kinds of natural essential oils to create refreshing herbal floral scent. 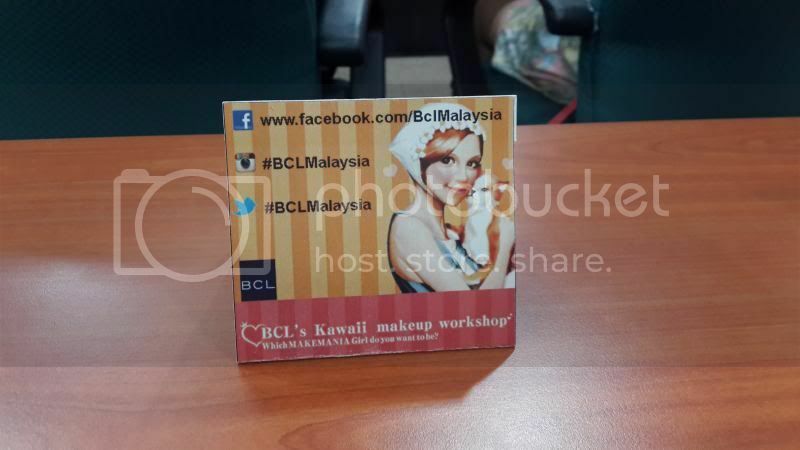 It was really my pleasure to attend this workshop as I got to know more friends and more Japanese makeup tips from this workshop. I gotta learn on how to be kawaii already! Lol!